Fantastic simple to fit seat. Clamps onto the edge of the bath. 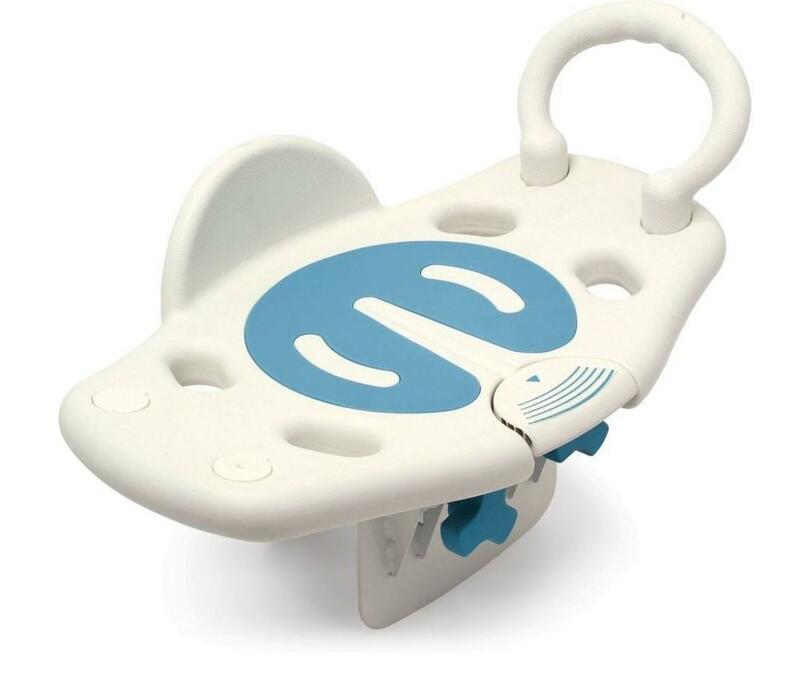 It uses a unique “press & swivel” design to turn the seat through 360 degrees in safe 90 degrees movements to the left or right. 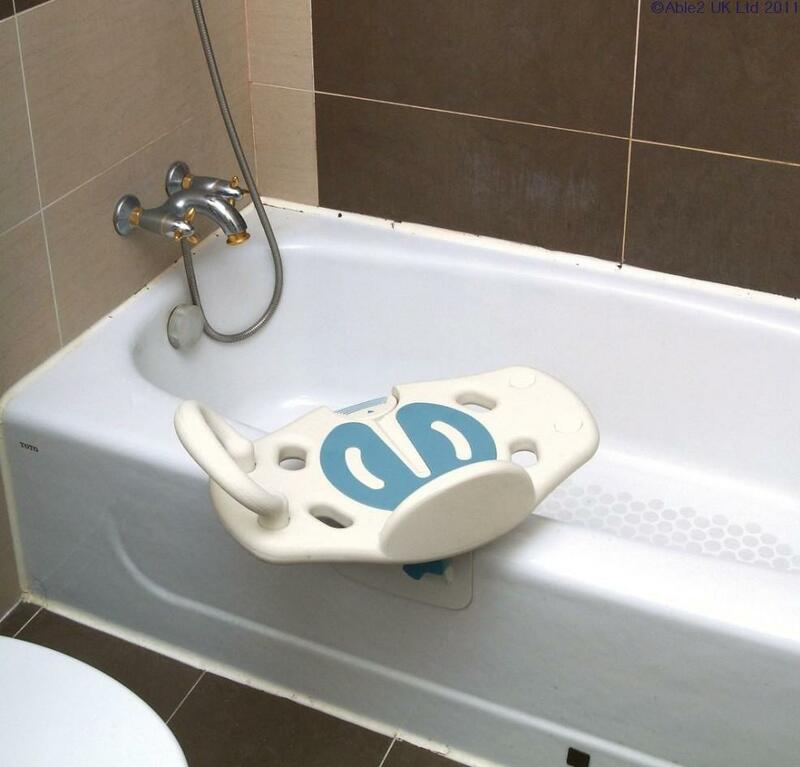 Can be used as a grab bar, shower seat and swivel seat. Suitable for most types of bath with clamp adjustable from 50 to 150 mm. Clamp has soft facings and swivels to fit shaped baths. Measures 54.5(L) x 33(W) x 33.5(H) cm. Maximum weight 250 lbs (approx. 18 stone).